SoarPay is the #1 merchant account for consignment, collectibles, and antique shops. SoarPay Is The #1 Choice For Collectibles & Antiques Merchant Services. Instant Online Quote. When you submit your application, you’ll get an instant price quote to DocuSign. No offline paperwork, no faxes, no waiting. Industry Minimum Pricing. You will automatically receive Industry Minimum Pricing in your online quote. No more frustrating haggling with sales reps.
USA-Based Customer Support. When you call or email, you’ll always speak to our friendly support team, based in Houston, TX. Click Here to Apply Online Now. It takes about five minutes, and you’ll receive an instant price quote to DocuSign. Many credit card processors do not accept antiques and collectibles businesses, primarily for two reasons: (1) The first is that the nature of the products sold (e.g. stamps, coins, or antiques) are typically high dollar items. These goods are often the target of fraud wherein customers will purchase the item, initiate a chargeback, and attempt to resell it on the open market. Alternatively, fraudsters use stolen credit cards to purchase goods to resell, and the legitimate credit card owner initiates the chargeback. (2) Second, the authenticity of products sold by antiques and collectibles businesses can be disputed. Consequently, the potential for a swindling merchant to sell fraudulent goods is a chargeback risk. Due to these risks, many credit card processors to decline to do business with the entire antiques and collectibles industry. Soar Payments, by contrast, has been proud to serve the collectibles and antique stores since our company’s inception. Our extensive relationships with credit card processors and sponsor banks who specialize in underwriting businesses with increased chargeback exposure, enables us to confidently support antiques and collectibles shops. Moreover, our fully integrated chargeback and fraud prevention solutions, uniquely position Soar Payments to help protect our merchants from some of the inevitable risks endemic to this industry. ConsignCloud, GoAntiquing!, Quail, PayGo, Ricochet Consignment Software, Visual Horizons Software, SimpleConsignment (Traxia), SOS, and 20+ more. We’re Also Compatible With Many Other Point Of Sale & Software Suites. 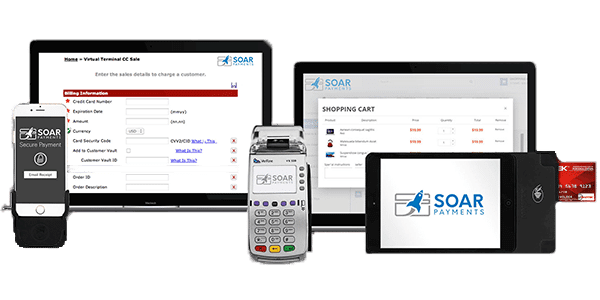 Soar Payment’s antique & consignment shop merchant accounts can be integrated with most other software or POS platforms which are compatible with the Authorize.net, NMI, or USAePay payment gateways. 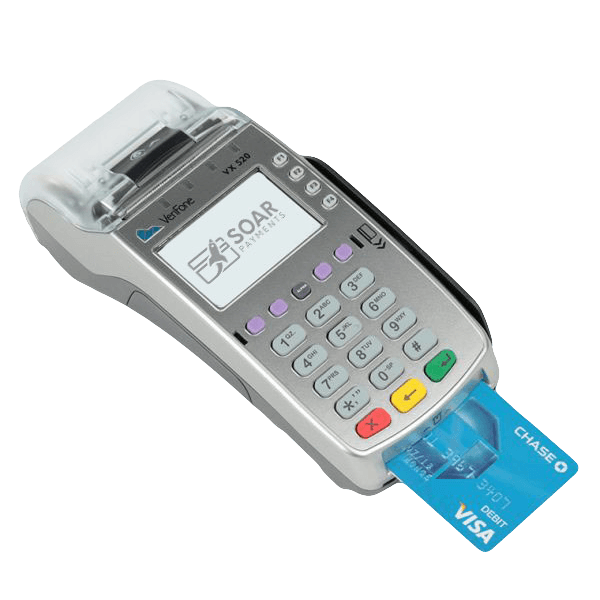 A retail merchant account for antiques and collectibles enables businesses to accept face-to-face debit and credit card payments via a traditional credit card machine or point of sale system. Ideally suited to a storefront or retail setting with reliable internet access, retail antiques and collectibles credit card processing accounts typically have the lowest chargeback and fraud risk and as a result are afforded the lowest credit card processing pricing. A mobile merchant account for collectibles and antiques enables your business to accept face-to-face credit and debit card payments via a swiper (included with each account) that plugs into your mobile phone or iPad. Appropriate for businesses that frequently conduct face-to-face sales outside of a storefront, such as comic book or coin vendors selling at conventions, mobile accounts are priced similarly to retail, due to their lower chargeback risk. Also called a payment gateway merchant account, a virtual terminal enables businesses to accept payments over the phone, via mail, or typed into a computer (without needing outside equipment). An antiques or collectibles payment gateway account is ideal for businesses that accept payments over the phone, or via mail order. 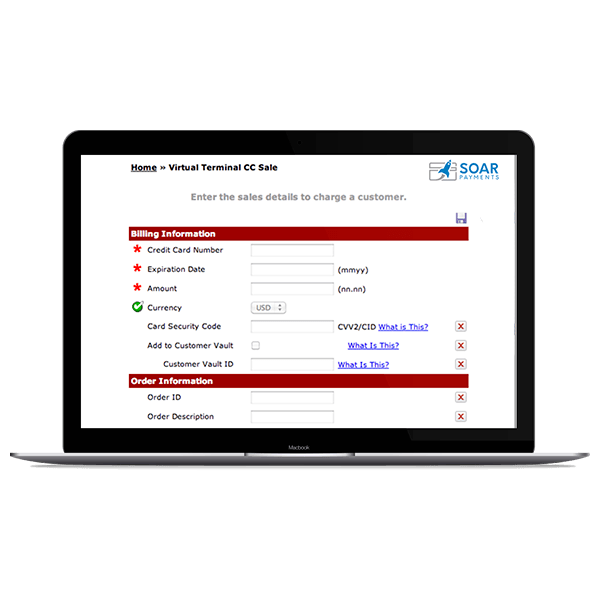 Virtual terminal payments are particularly vulnerable to fraud, therefore Soar Payments offers integrated chargeback protection. An eCommerce collectibles and antiques merchant account allows you to accept credit card payments via your website’s online shopping cart. Our eCommerce credit card processing accounts integrate seamlessly with most major payment gateways and shopping cart software, making setup simple. Online collectibles payments are vulnerable to fraud and chargebacks, consequently, we offers pre-integrated fraud protection technology. 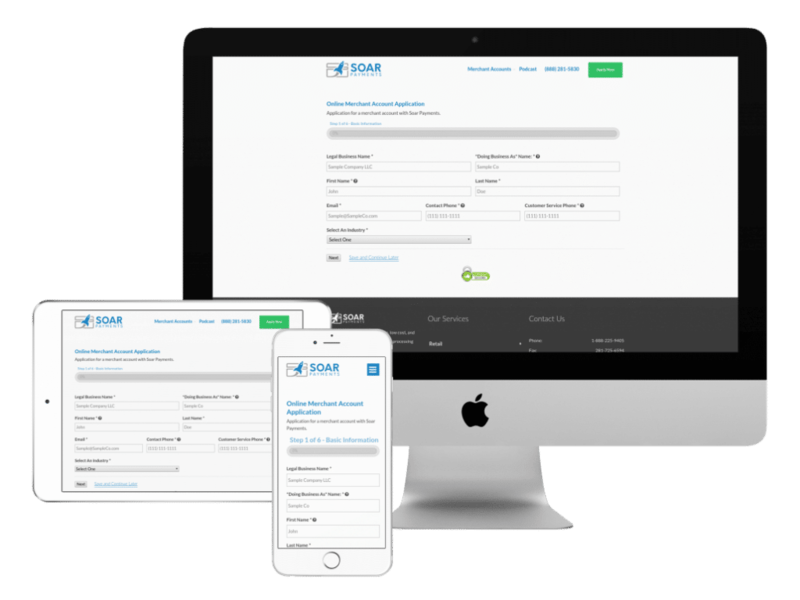 ​Is Soar Payments compatible with my existing antiques or consignment Point Of Sale (POS) software? Antique and consignment shops typically have a preferred inventory or POS (Point of Sale) software platform they use. 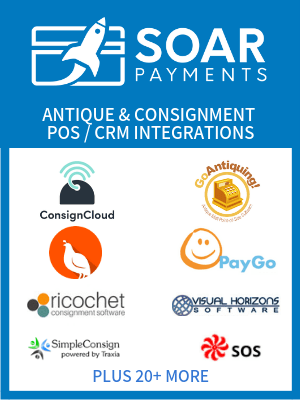 Because Soar Payments works with most major payment gateways (including Authorize.net, USAePay and NMI), our merchant accounts integrate with most antiques & consignment industry software suites including: ConsignCloud, SimpleConsign (by Traxia), SOS, Quail, GoAntiquing!, PayGo, Ricochet Consignment Software, Visual Mall Manager, AntiqueSoft, Buy Sell Plus, MallMaster, Programs Plus, and many others. What types of antiques and collectibles industry businesses do you accept? 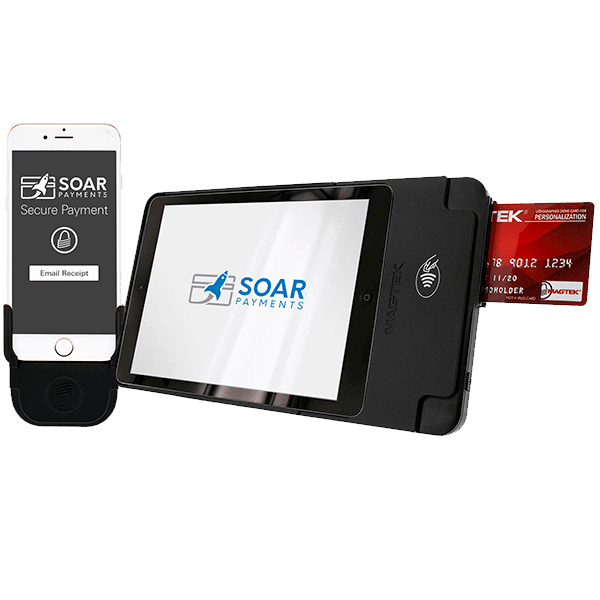 Soar Payments accepts a wide range of retail, eCommerce and mobile-based companies within the antiques and collectibles industries. These include antiques and fine furniture, antiquities, coins, comic books, consignment shops, stamps, sports cards, pottery and glassware, figurines, political and sports memorabilia stores, and many other categories of collectibles and antiques. Is there a transaction ceiling for collectible and antiques merchant accounts? We know that fine antiques and collectibles often cost thousands if not tens of thousands of dollars, and being able to accept credit card payments ensures your business can complete sales it might not otherwise make. Therefore, we let you tell us how much your high ticket products cost when you apply for a merchant account, and when an underwriter reviews your application, it will be reviewed with your business’ specific transaction ceiling in mind. Have another question? Click here to read our full FAQ. You’ll instantly receive a quote with Industry Minimum Pricing to DocuSign. Our Houston based Customer Support Team will help you get set up, fast and easily. Application Secured By SSL Technology. 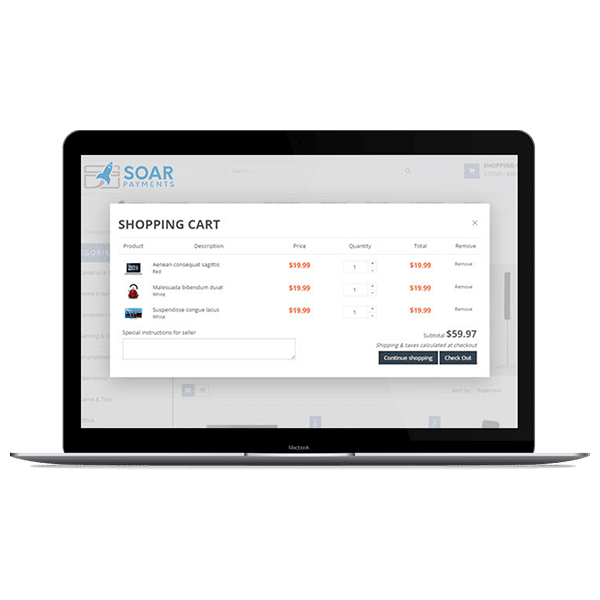 The credit card processing leader for hard to place merchants, even those labeled "high risk," Soar Payments offers merchant accounts, ACH, payment gateway, and related payment technology.